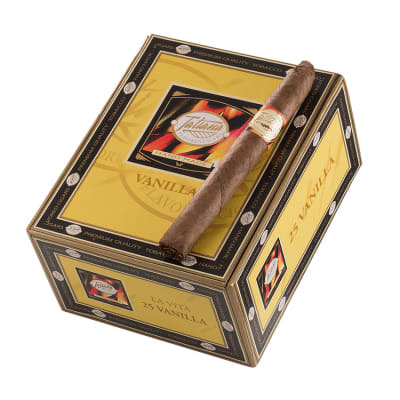 The Tatiana La Vita Vanilla is a petite corona-sized, premium, hand-rolled cigar made in the DR with Cuban seed Dominican fillers and Indonesian wrappers. 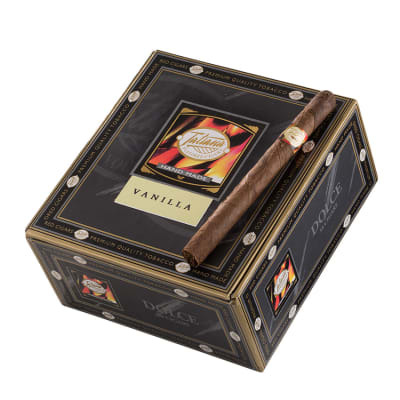 Carefully blended with the finest 2-year-aged tobaccos and natural vanilla flavor to ensure a smooth, mild, balanced smoke. 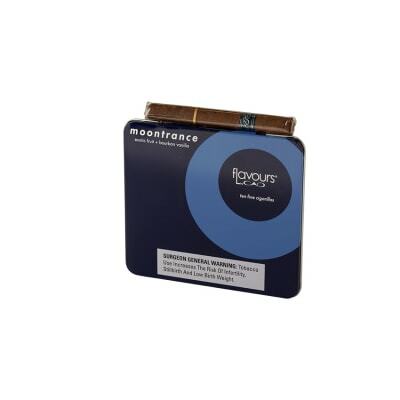 Very Good Cigar for the money. Very Consistent Smoke. I have smoked these for about a year and a half, this is the ONLY cigar I buy. Great flavor, a little loose, but I can live with that. I use a punch and it provides an excellent draw with no tobacco. 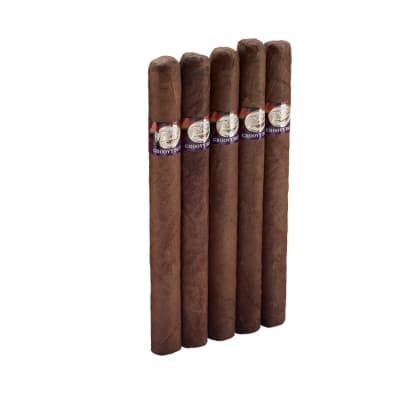 I highly recommend these cigars. 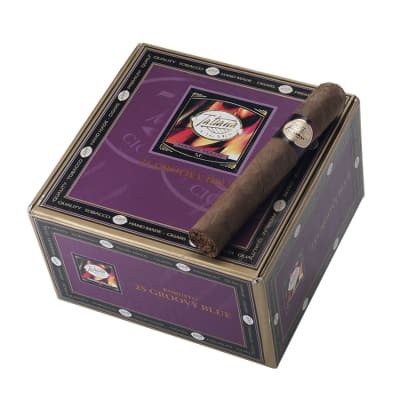 I ve been smoking them for the past few yeas and they are always the same, great cigar.